Futures of Palm Beach is a behavioral healthcare center is located on the scenic Palm Beach in Tequesta, Florida. The facility was founded in 2012 by the real estate investment company GMH Ventures. It incorporates a range of holistic approaches to its treatment of substance abuse and accompanying co-occurring mental disorders that either catalyzes the chemical dependency or stems from it. The facility accepts both male and female clients who have to undergo a comprehensive initial assessment. The results help determine whether incoming residents require detox which is provided in cases where necessary. The treatment programs offered are highly specialized. They are devised by a qualified team of professionals taking into account the particular needs of each client. The campus is situated in a luxury hotel-like setting that provides clients with a comfortable living space. The facility itself is surrounded by well-maintained gardens, and the tree-lined rounds offer seclusion and a sense of tranquility. This provides resident patients the peace of mind necessary for their recovery. Inpatient clients are housed in a spacious 9-acres gated campus. Residents are accommodated in private rooms or apartments that come furnished with beds, closets, and sometimes even offers a sitting room with a TV. There are several adjacent common areas for relaxing along with swimming pools for physical activity and pianos for artistic pursuits. A kitchen provides 3 meals a day prepared by a chef who takes into consideration individual preferences. Religious or health-related dietary restrictions are also accommodated including requests for vegetarian, vegan, kosher or gluten-free food. The facility provides a diverse range of treatment to better meet the needs of every client in the most comprehensive manner possible. They have dedicated departments overseeing care coordination, psychotherapy, psychiatry, physical therapy, etc. Futures is a great place for those struggling with sobriety and seeking inpatient or outpatient rehabilitation. 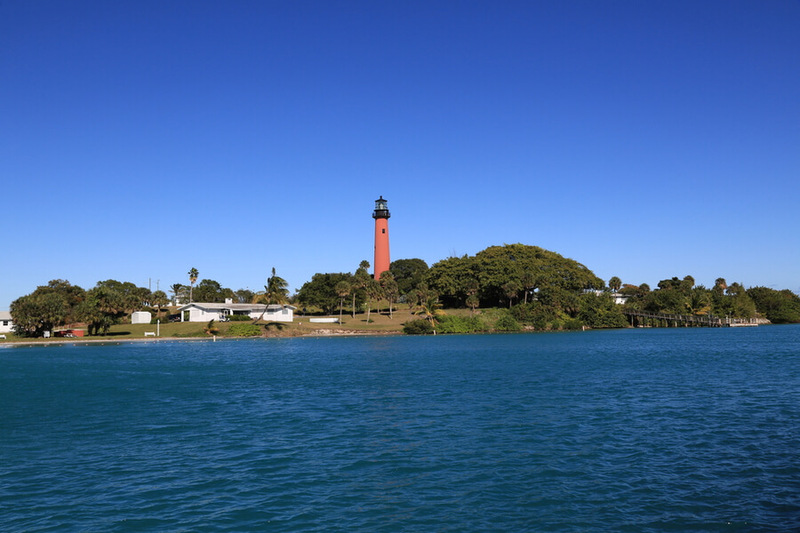 Their inpatient facilities are located in Jupiter, Florida. This program offers a range of behavioral health care services such as psychiatric support, psychotherapy, and physical wellness to better facilitate mental healing. The outpatient treatment center is located in West Palm Beach, Florida and comprises of 3 hours of therapy for 3 days a week. This is especially convenient for substance abuse victims living within commuting distance of the facility. Treatment at the center usually lasts for 30 days through the team may suggest a longer stay depending on each client’s progress. Michael Holloway has years of financial and operational experience as the demonstrated in his management of the Futures Recovery Healthcare. He is also the president of GHM ventures, the company that established the facility. He brings his considerable leadership qualities to his position at Futures of Palm Beach as CEO which is a big bonus to the future growth of the center’s operations. Gloria is a member of the Florida Psychiatric Society, the American Medical Association, and other prestigious medical associations. She has over 15 years of demonstrated work history in the field of behavioral healthcare. She brings all this experience to her position as medical director at the facility. She went to medical school at the University of Iowa and completed her residency in Addiction Psychiatry at the Jackson Memorial Hospital, University of Miami. Deja Gilbert is the COO of Futures of Palm Beach, in charge of overseeing enhancement and expansion of the clinical and medical programs. She also ensures the center’s regulatory compliance and operational growth. She is registered as a Licensed Mental Health Counselor (LMHC) and Licensed Professional Counselor (LPC). She has a Ph.D. in Human Services in Counseling Studies from Capella University.